Isolated places both have its merits and demerits. If you are a traveler who would rather go to unexplored destinations, any of these most remote hotels is a place you can find satisfaction. 1. Arenal Nayara Hotel & Gardens, Costa Rica. 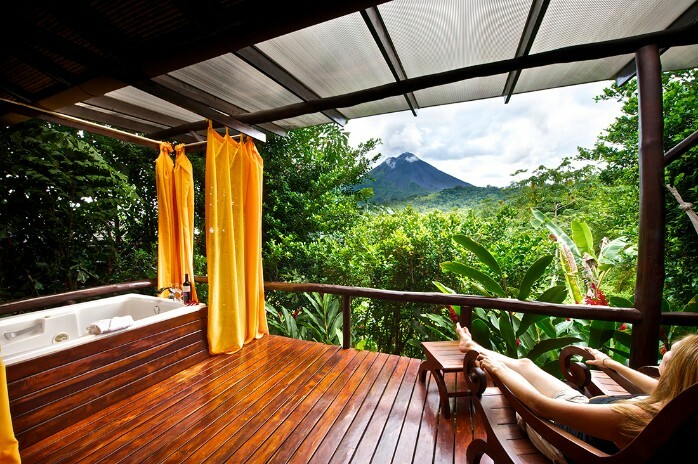 If being solitude means having to stay in serene and secluded places like the Arenal Nayara Hotel & Gardens in Costa Rica, many would rather be in that situation I believe. With lush grounds and tropical plants surrounding a well-designed vacation destination, it’s like being in paradise on earth.